The Solutions Team offers a wide selection of outdoor branding products. 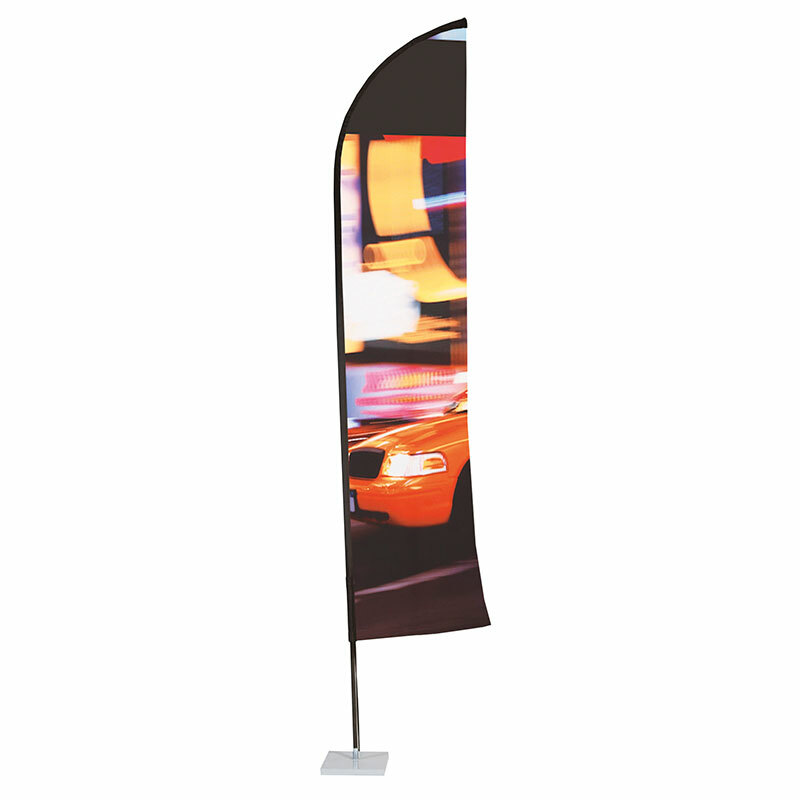 The outdoor branding product range includes, but is not limited too: Gazebo’s, Umbrella’s, Telescopic Flags, Cluster Flags, Curved Telescopics, Sharkfin Banners, Corporate Flags, Pop Ups, A-Frames, Pin Drop Banners, Tri Freestanding Banners, Circular Freestanding Banners and Long Term Banners. Browse our outdoor branding product templates to see more sizes. The A-Frame is very flexible and is suitable for either indoor or outdoor events. This system comes with a lightweight, durable double or triple-sided banner with an aluminium frame, stability pegs and a handy carry bag. The A-Frame can be used as a vertical or a horizontal banner making it all the more convenient. The Cluster Flag is available in 3000MM and 4000MM heights. 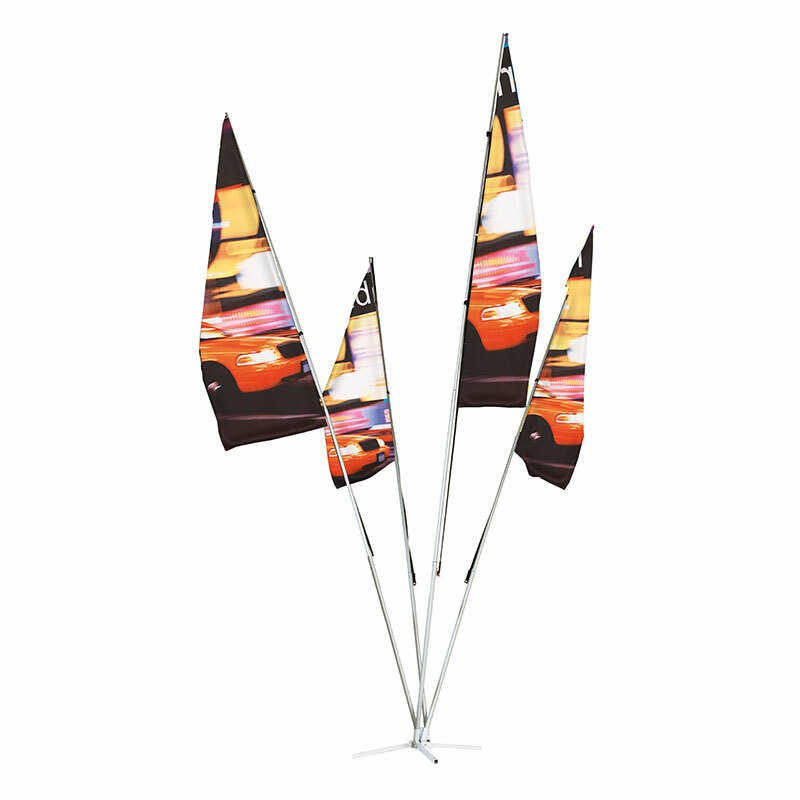 These come in four or five flagpole systems and fibreglass construction ensures frame will not break in the wind. Portable, durable and easy to use both inside and outside. The circular freestanding banner is good for pattern and step and repeat designs. Great for temporary outdoor use as well as indoor events. 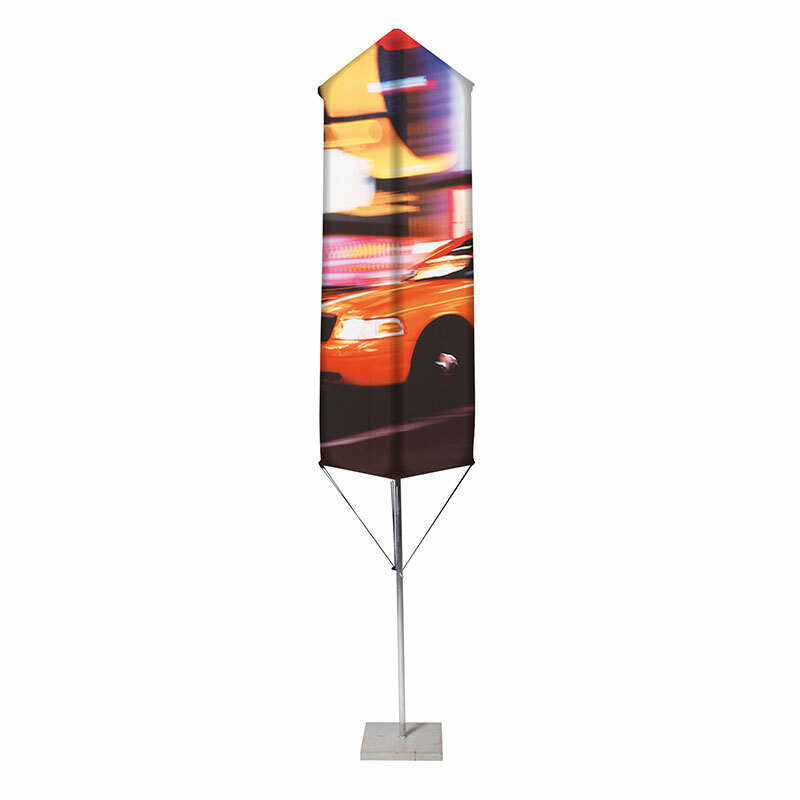 It is a lightweight system, easy to assemble and comes complete with aluminium framework, a durable fabric banner, base spike and convenient carry bag. The Curved Telescopic is a classic favourite used outdoors. Works well with three or more in succession and is visually appealing from far. It comes complete with aluminium framework, a durable fabric banner, base spike and convenient carry bag. 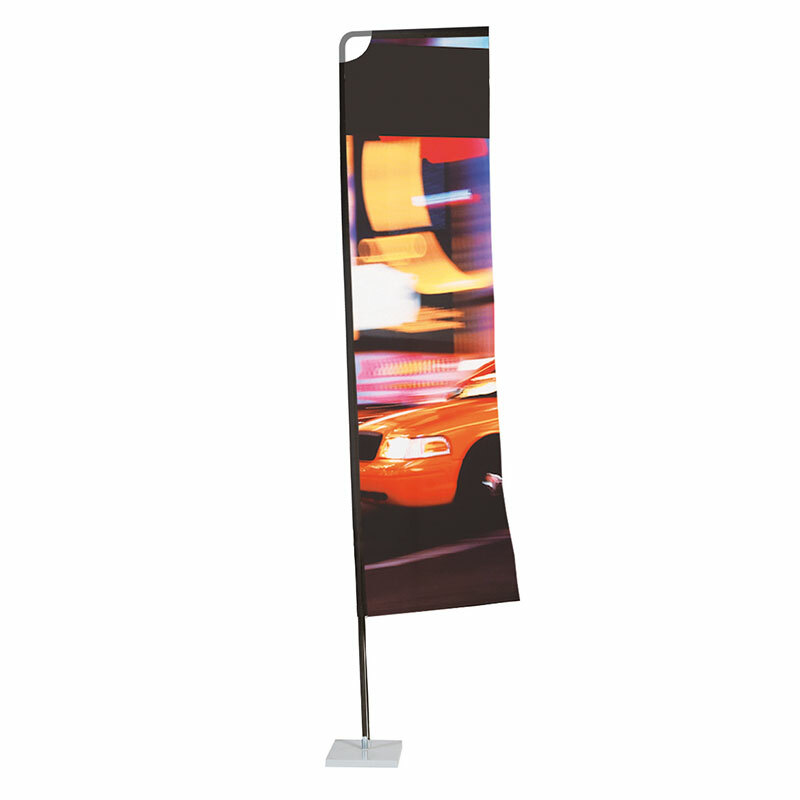 The corporate flag is suitable for outdoor activations, events, corporate office parks and malls. It comes in standard sizing but can be adjusted to suit the needs of the space. Our Gazebo is an aluminium octagonal construction . Strongest & lightest frame on the market. 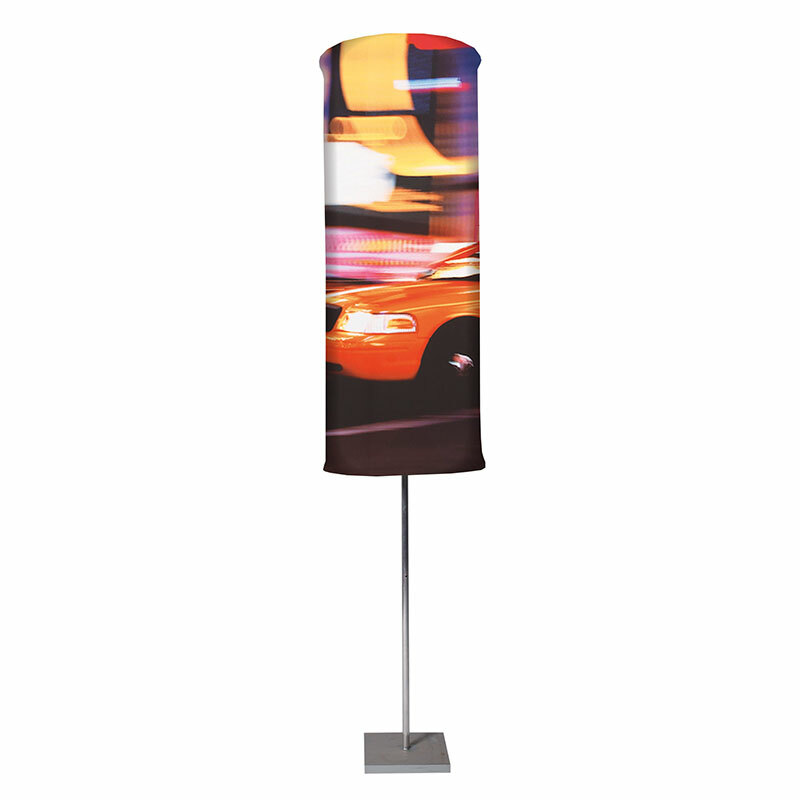 Portable, easy to use, indoor or outdoor shade. Ideal for any situation. Completely branded. The Gazebo unit is supplied complete with pegs, ropes & hammer for securing in windy conditions. The long term banner is a rigid system that works well at shopping centres, retail and manufacturing spaces. 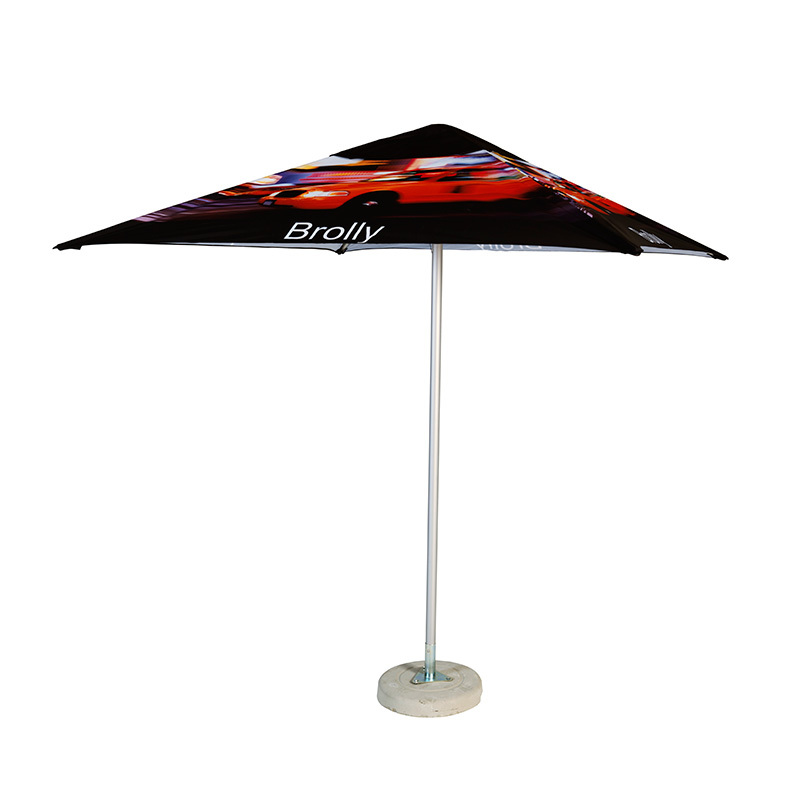 Its durable PVC and designed to withstand outdoor usage for a period of time. Can be made up to any size. The pin drop banner is eye catching due to its unusual shape. Great for temporary outdoor use as well as indoor events. 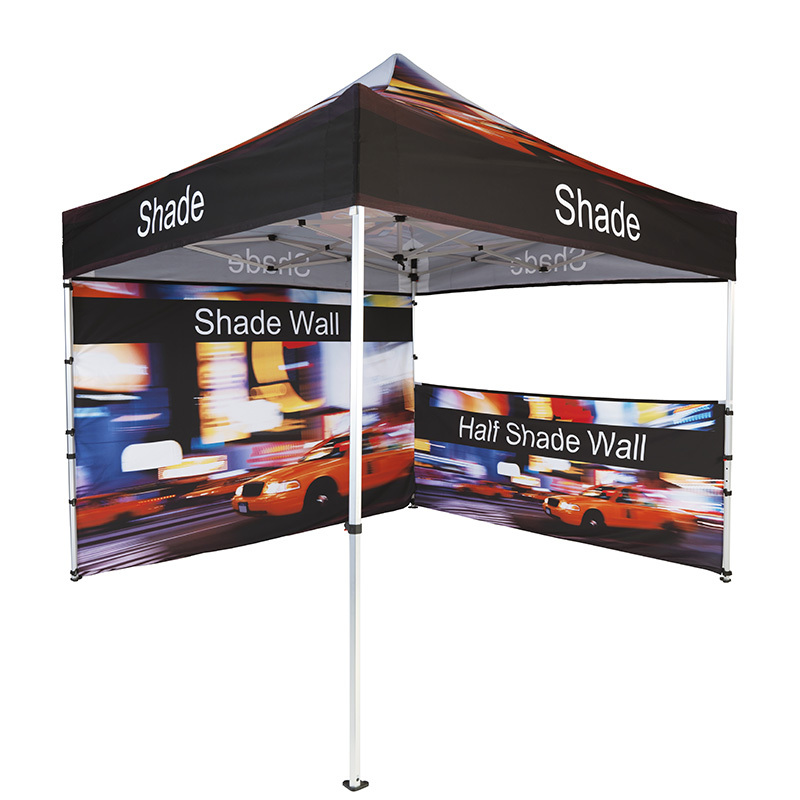 It is a lightweight system, easy to assemble and comes complete with aluminium framework, a durable fabric banner, base spike and convenient carry bag. The pop up is a fibre-glass construction, which ensures that shape is always maintained. Portable, lightweight, easy to use, branding. 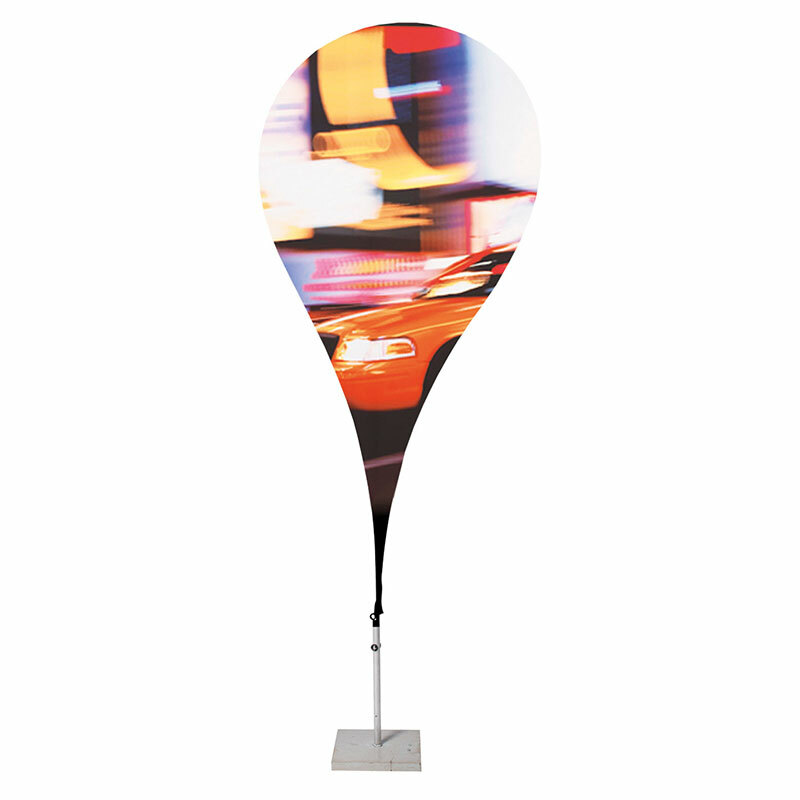 The pop up prints are printed onto a high quality, lightweight fabric. 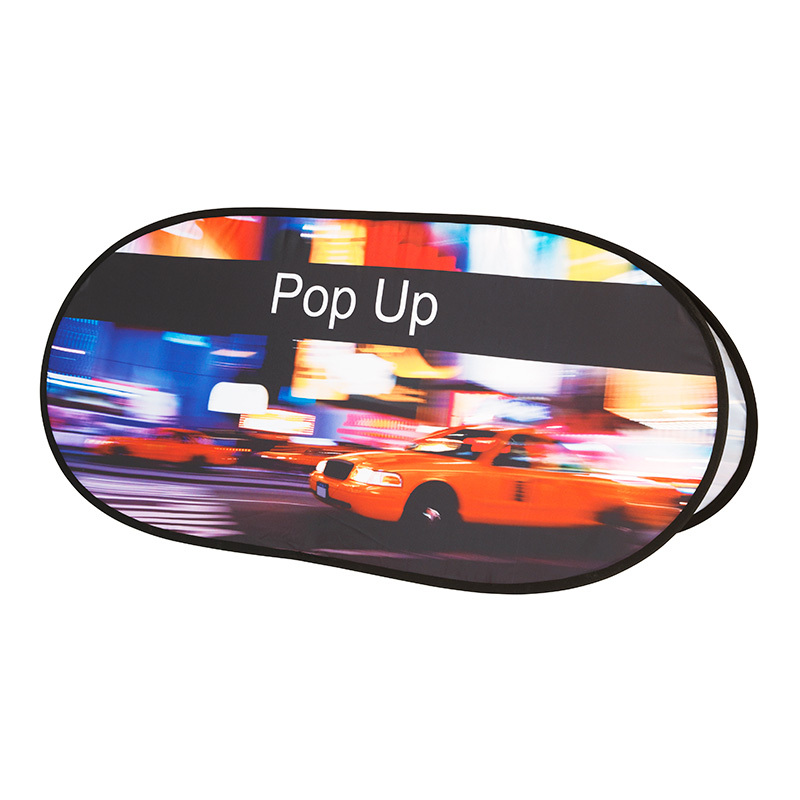 Pop ups prints are washable & of extremely high quality. 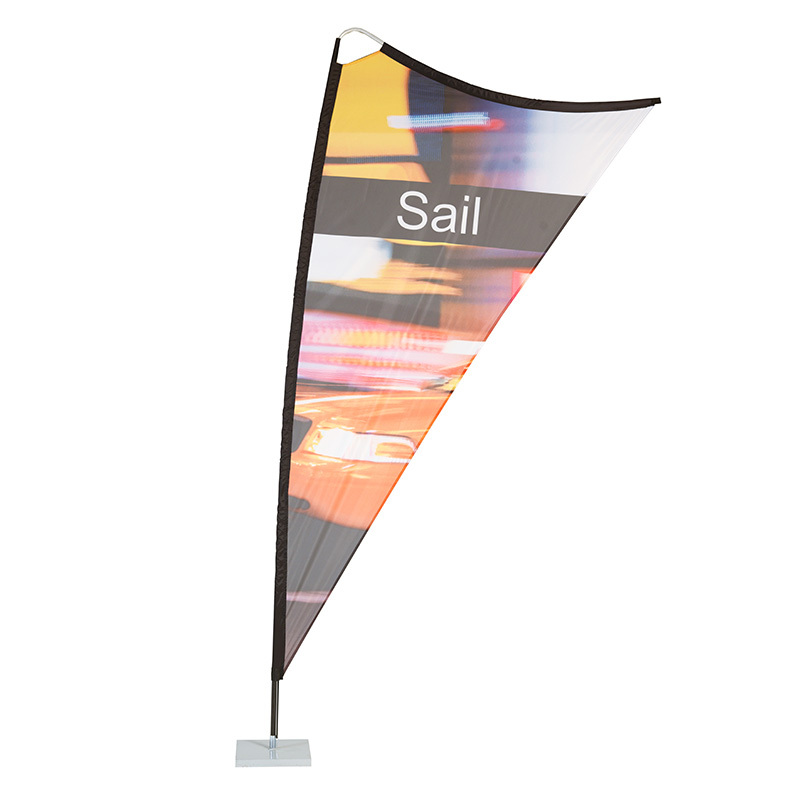 The sail banner is a fibre-glass construction, which ensures that frame will not break in the wind. Portable, lightweight, easy to use, versatile indoor or outdoor branding. Largest outdoor branding area available. Prints are printed onto a high quality, lightweight fabric. Graphics are easily inter changed. Prints are washable & of extremely high quality. 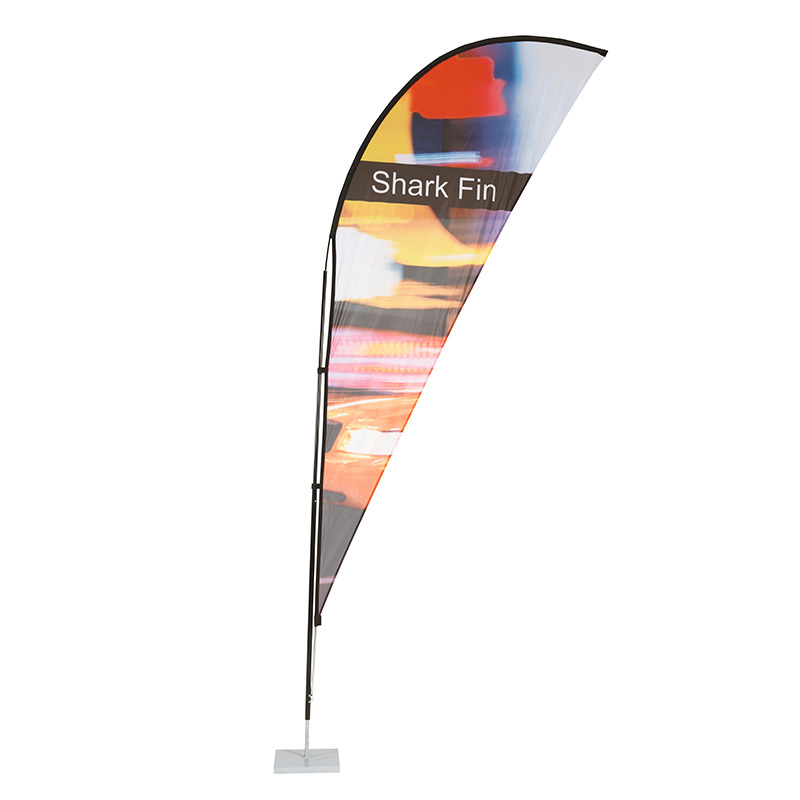 The sharkfin banner is visually stimulating and is perfectly suited for both indoor and outdoor events. 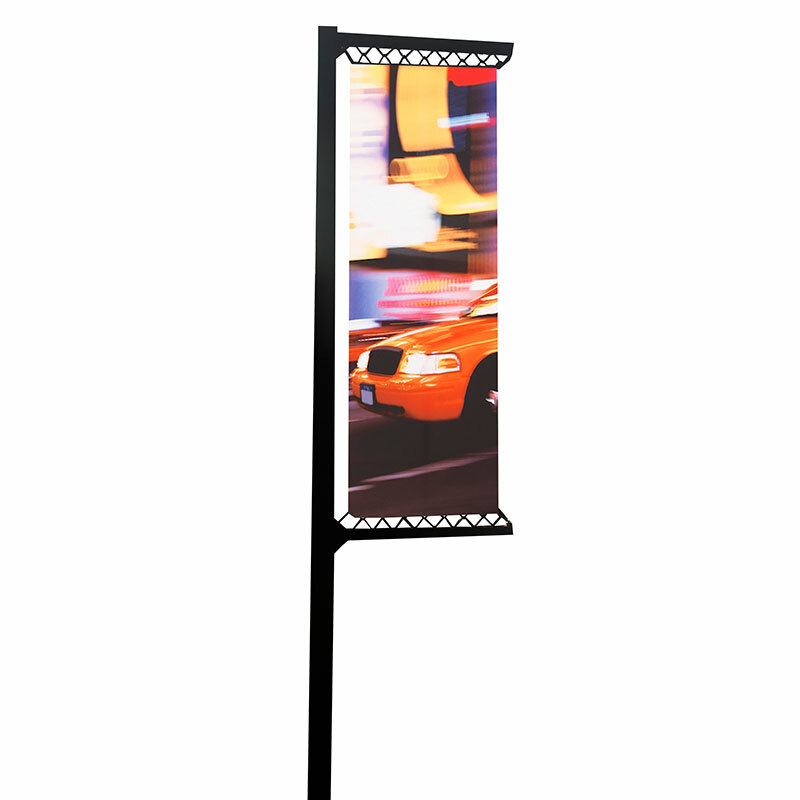 This lightweight system is easy assembled and comes complete with fibreglass and aluminium framework, a durable fabric banner, a ground spike and a convenient carry bag. 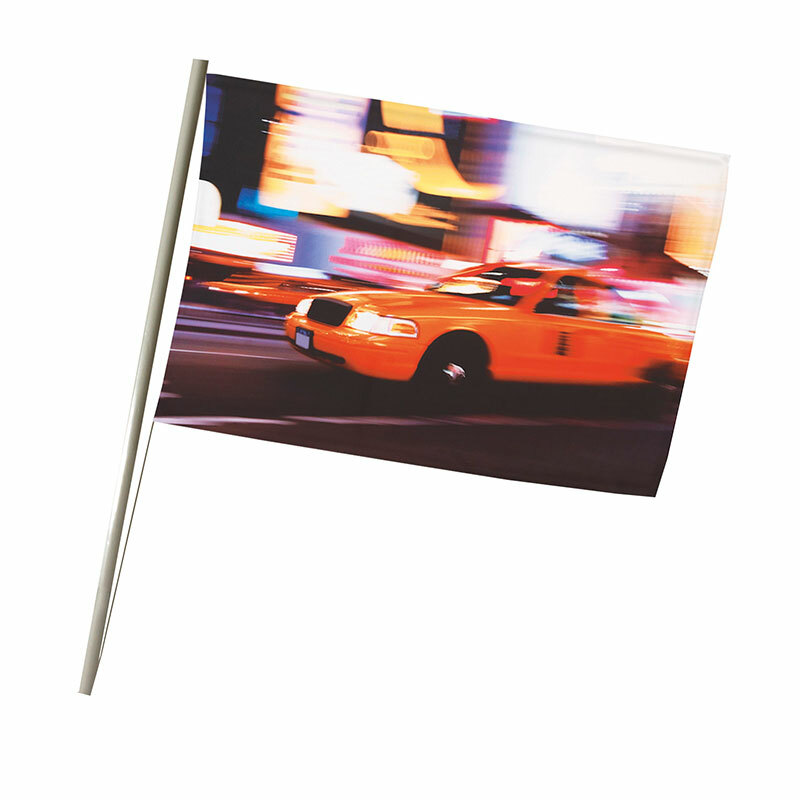 The Telescopic Flag is a another classic favourite used outdoors. Works well with three or more in succession and is visually appealing from far. 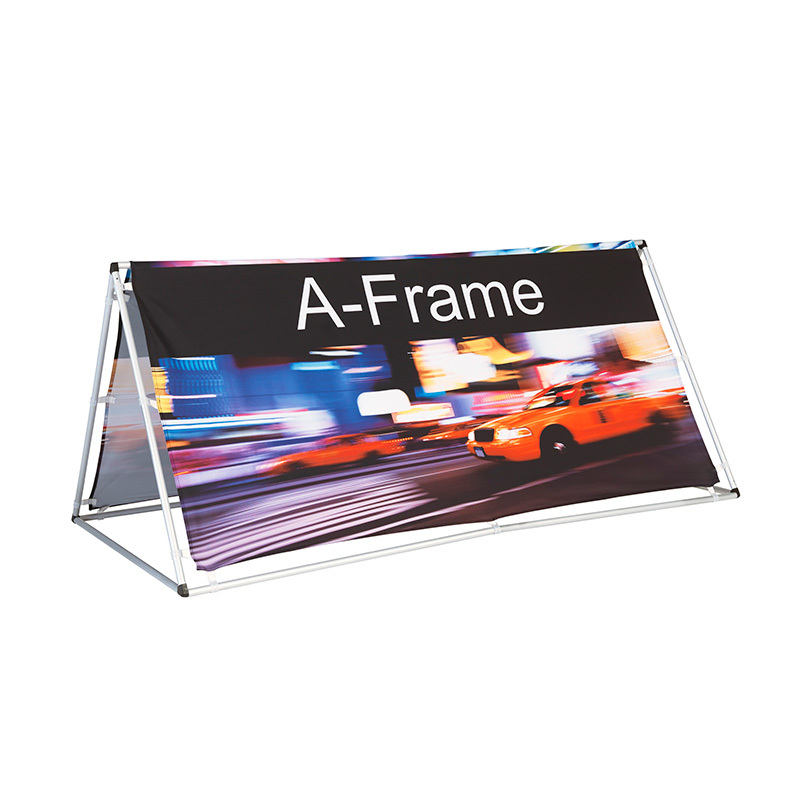 It comes complete with aluminium framework, a durable fabric banner, base spike and convenient carry bag. The tri freestanding banner is cleverly designed to be seen from 3 sides. Great for temporary outdoor use as well as indoor events. It is a lightweight system, easy to assemble and comes complete with aluminium framework, a durable fabric banner, base spike and convenient carry bag. The umbrella (brolly) is the ideal solution for all weather conditions. It comes in 4 or 6 panel square or round tops, included is the aluminium hardware, fitted fabric top and a concrete base.